Historical Marker #1777 in Henderson County commemorates Augustus Owsley Stanley, a Kentucky governor and U.S. congressman who used his charisma and colorful oratorical skills to win elected office. Born in Shelbyville on May 21, 1867, to William and Amanda Stanley, A. O. Stanley attended the Kentucky Agricultural and Mechanical College in Lexington before graduating from Centre College in 1897. He was admitted to the bar in 1894, and, three years later, he actually lost the first election he entered for Fleming County attorney. Stanley moved to Henderson in 1898 and was elected to his first of six terms in the U.S. House of Representatives. After an unsuccessful U.S. Senate run in 1914, Stanley announced his intention to seek the governor's office. Support for prohibition laws was growing, and the issue played an important role in the 1914 election. In fact, it dominated much of Stanley's term as governor. As an opponent of the measure, Owsley promised to enforce the county unit laws and oppose statewide prohibition. The 1914 gubernatorial race proved to be one of the most memorable in Kentucky history; Stanley and his opponent, Edwin P. Morrow of Somerset, verbally attacked each other relentlessly. The men, however, formed a friendship once the mudslinging concluded, sharing laughs and drinks on the campaign trail. In the general election, Stanley won by less than five hundred votes. As in the election, prohibition proved to be the preeminent issue of his term. Resolution came when Kentucky became the first wet state to ratify the 18th Amendment, implementing prohibition in 1919. 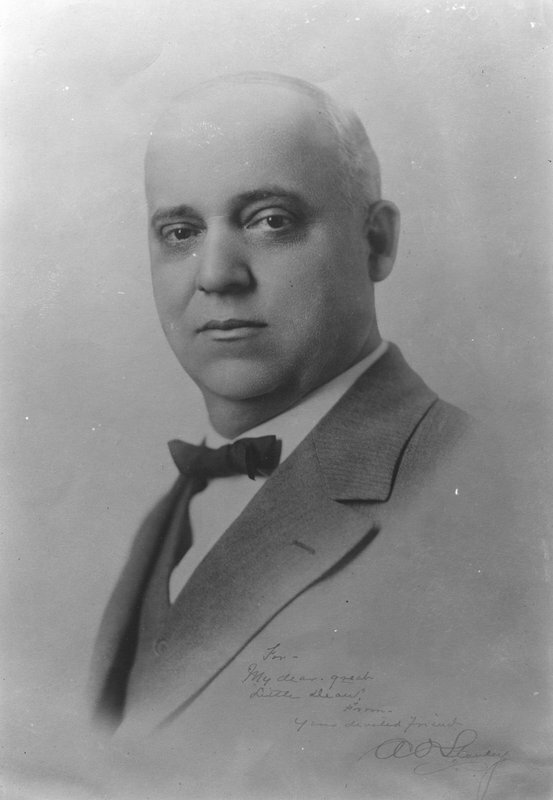 Other actions during his time as governor included vetoing a bill to prohibit the teaching of German in Kentucky schools during World War I. Stanley defended his veto, saying, "We are at war with an armed despotism, not a language." In 1919, Stanley resigned the governorship, and finally achieved his lifelong dream of serving in the U.S. Senate. 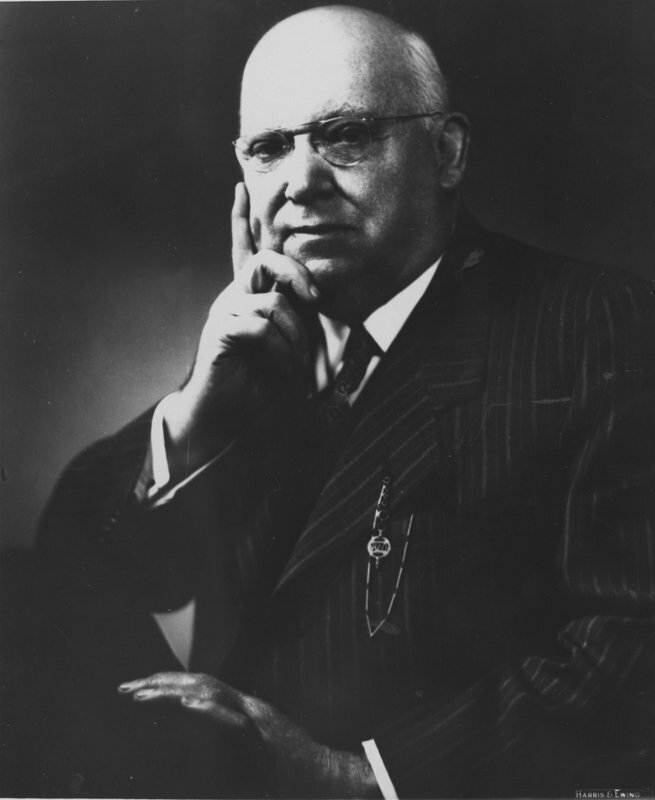 His time there, however, ended abruptly as he was defeated in 1924 by Republican candidate Frederic M. Sackett, Jr.
Stanley died on August 12, 1958. He is buried in the Frankfort Cemetery. Augustus Owsley Stanley: A. O. Stanley was a Kentucky governor and served in the United States Congress. Stanley is remember for his speaking ability. One newspaper described him "as among the last and best of the old-fashioned Kentucky orators." Courtesy of the University of Kentucky. 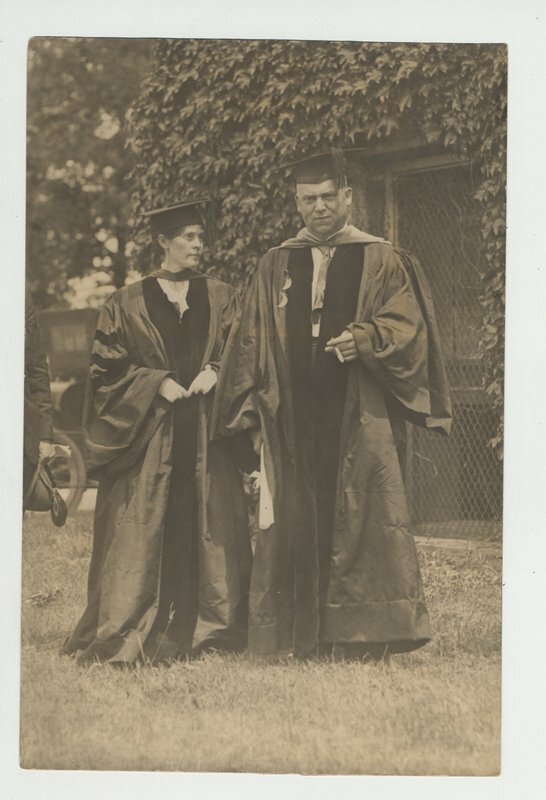 Augustus Owsley Stanley: While admitted to the bar in 1894, Stanley received an honorary doctorate of law from the University of Kentucky in 1916. Courtesy of the University of Kentucky. Governor Stanley and the First Lady: Governor Stanley is pictured here with his wife, Sue Soaper Stanley, whom he married in 1903. Together, they had three children. Courtesy of the University of Kentucky. 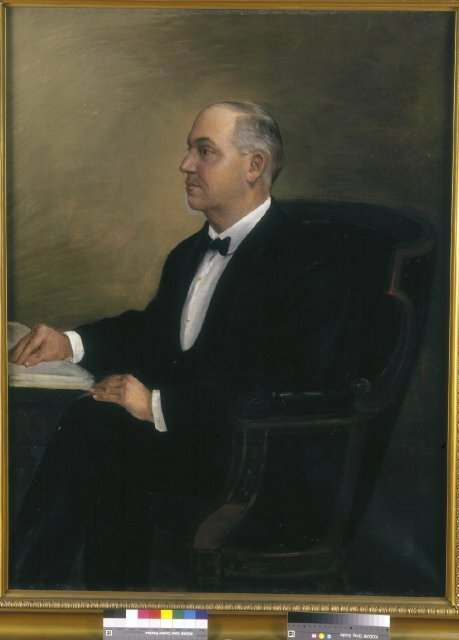 A. O. Stanley: This portrait of Governor Stanley hangs in the Hall of Governors at the Kentucky Historical Society. Courtesy of the Kentucky Historical Society. 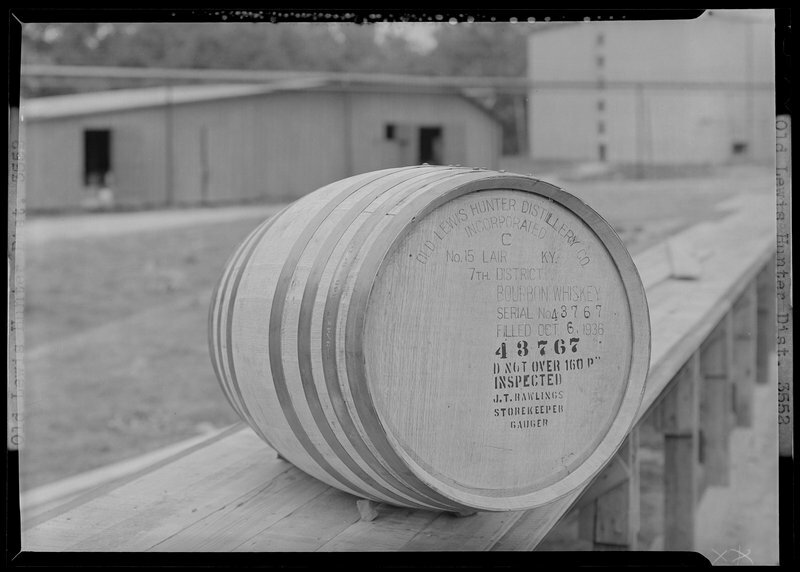 Whiskey Barrels at a Cynthiana Distillery: Prohibition was at the forefront of issues facing A .O. Stanley on the campaign trail and once he assumed the governor's office. The passage of the 18th Amendment affected distilleries like this one in Cynthiana. Courtesy of the University of Kentucky. McKenzie Martin, “Augustus Owsley Stanley,” ExploreKYHistory, accessed April 19, 2019, https://explorekyhistory.ky.gov/items/show/392.